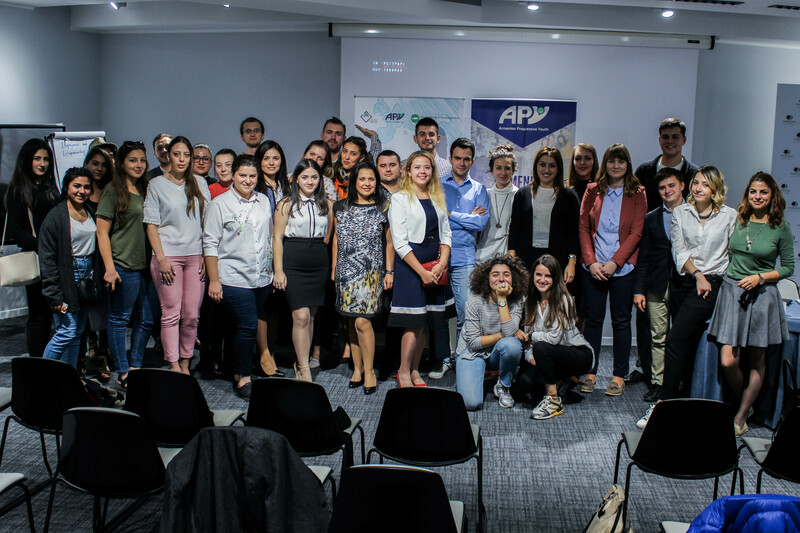 The project “Everybody Counts” is developed by Armenian Progressive Youth NGO in partnership with Foundation for Advancement of Moldova and Society Initiative Institute, Ukraine. 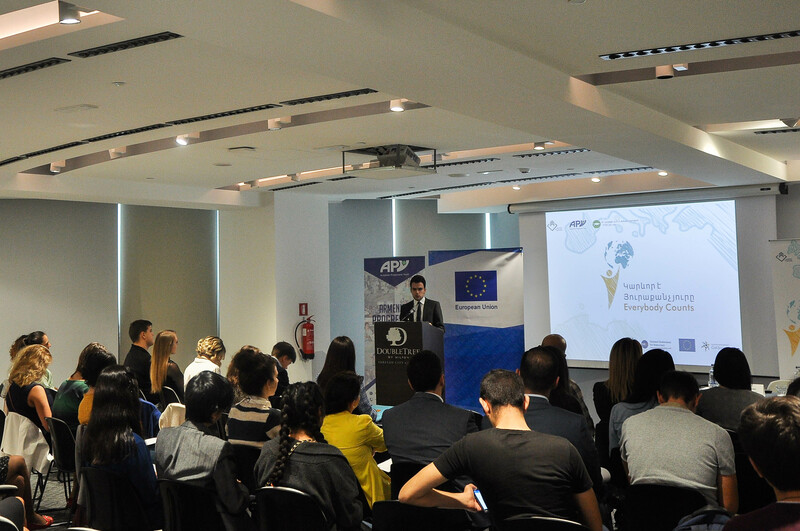 The project fosters inte-gration and participation of young people from rural and deprived urban areas through raising awareness on youth participation opportunities and providing job preparation, digital and mobility trainings. 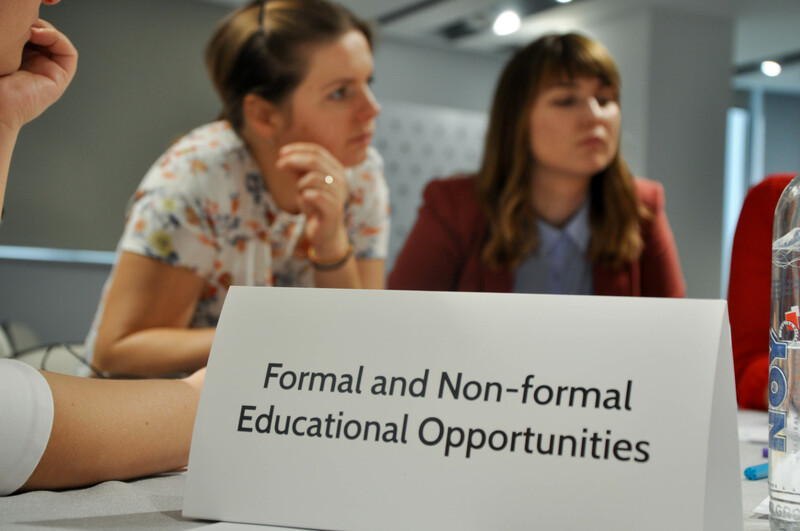 The con-sortium member organizations have formerly collaborated on creation of empowerment opportunities for youth from the Eastern Partnership region and have invested the best-practices and lessons learnt from the previous collaborations to ensure high and sustained impact for “Everybody Counts”. 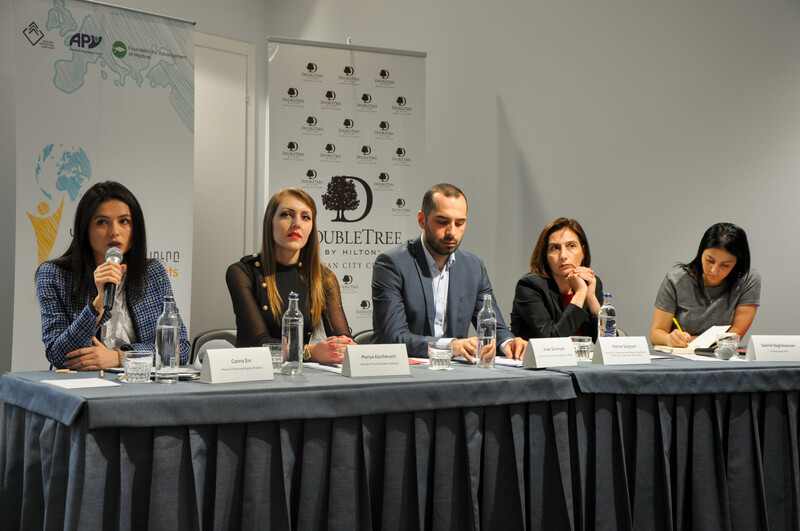 In Armenia: The project managed to acquire strong partnerships with re-gion-based NGOs which hosted the project activities. 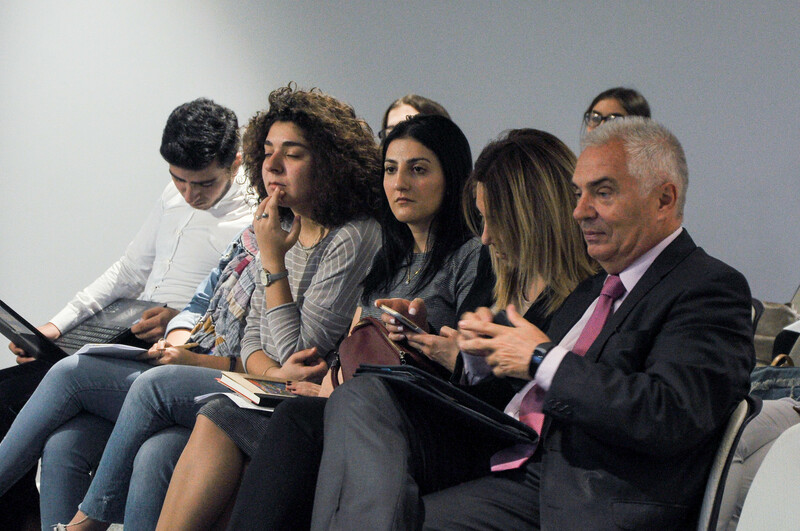 The formed network is now discussing the possibility of forming a consortium to initiate a similar youth empowerment project on a larger scale and covering all the regions of Armenia. 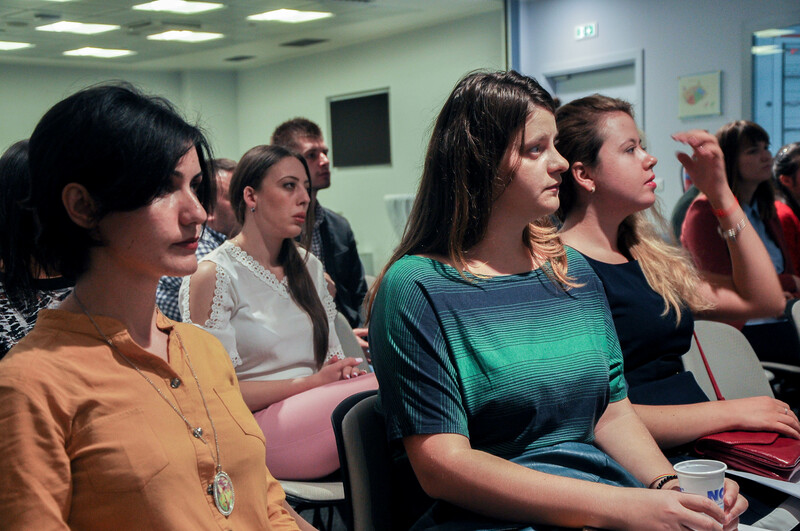 In Moldova: Partner in Moldova, Foundation for Advancement developed a training program in partnership with Youth Bank’s Network, managed by the East Europe Foundation. 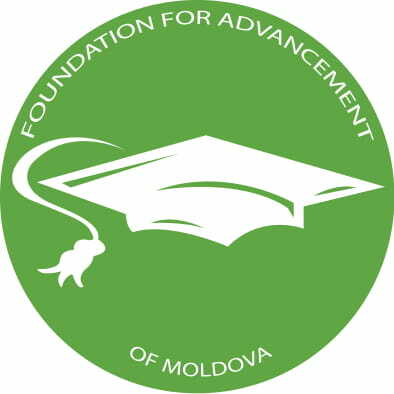 Both organizations are members of the Moldovan national platform of the EaP CSF. They managed to create synergy of efforts in multi-plying the project results by extending the geographical area covered within the training program. This partnership brought added value to the general visibility of the project and built internal cooperation of the 4th working group at the national level. In Ukraine: After delivering a training session on youth possibilities we had in Lviv, a group of youngsters teamed up to work on a common project under the British Council programme “Active Citizens”. 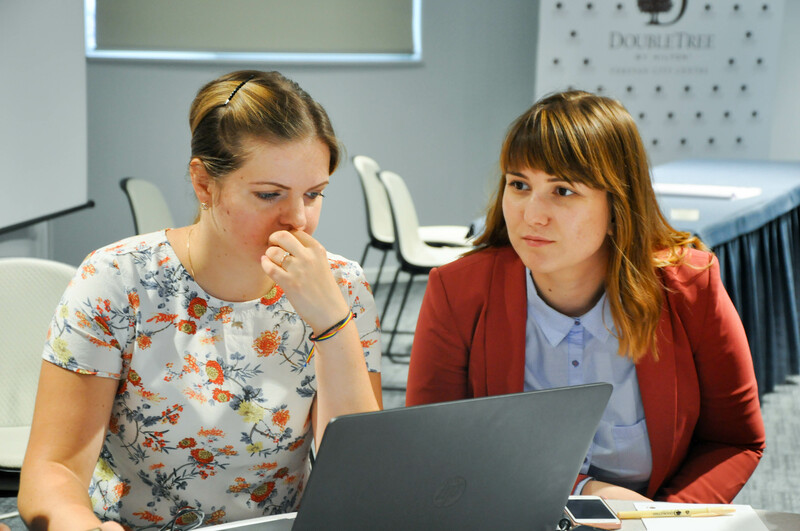 Their project was connected to community development with a focus on spatial planning in Lviv district where they live. Additionally, one of the participants of the group received mini-grant for her art project. The project benefits from the support through the EaP CSF Re-granting Scheme. 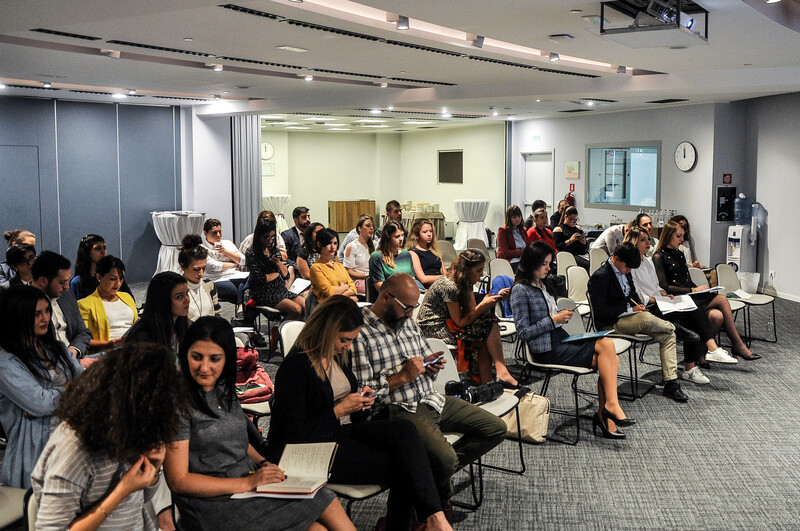 Within its Regranting Scheme, the Eastern Partnership Civil Society Forum (EaP CSF) supports projects of the EaP CSF members with a regional dimension that contribute to achieving the mission and objectives of the Forum. The donors of the Re-granting Scheme are the European Union and National Endowment for Democracy.